Become a Kiel Area Chamber of Commerce Member TODAY! 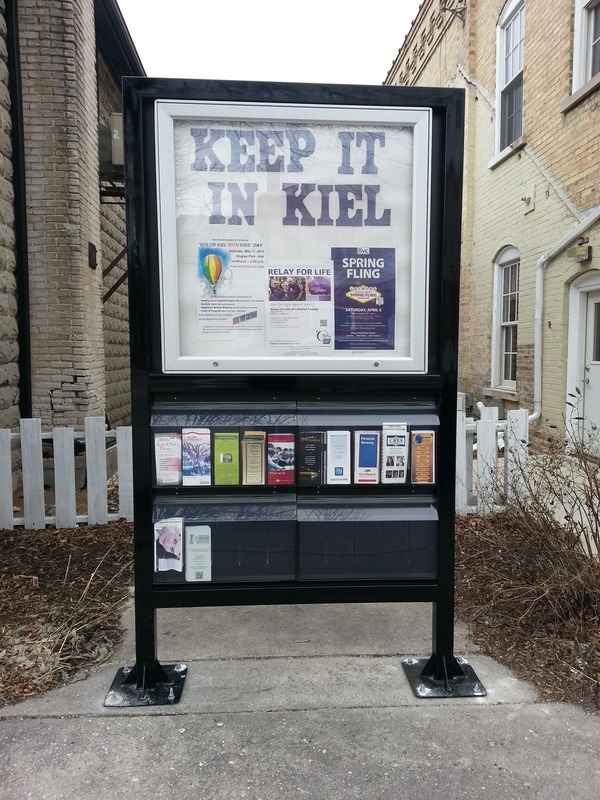 Print and fill out the form to renew or become a Kiel Area Chamber of Commerce Member TODAY! Not present - Melissa Pharis-Bank First National-Vice President, Patty Schreiber and Jeff Rollmann. The Kiel Area Association of Commerce hosts monthly meetings on the second Wednesday of each month. The site for the meetings changes on a monthly basis to get on the email list for meeting notices, please email info@kielwi.com or see the calendar tab for details. Promote your business for only $25 a year in the KAAC Kiosk. email info@kielwi.org to participate.